Lexis® Visualfiles for Legal Counsel is a powerful off the shelf file management and workflow automation system, specifically designed for In-House Counsel. 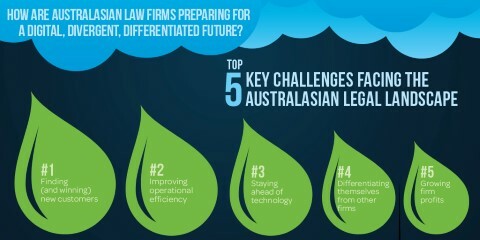 It is the ideal solution for legal teams within Corporate and Government Departments to improve their productivity, show value to their organisation and mitigate their legal risk. Improve productivity through automation of documents, email, forms, tasks and workflow processes. Manage your correspondence in a single location easily with a solution seamlessly embedded within Microsoft Outlook. Manage budget spend accurately through detailed visibility on panel firm estimates. Easily navigate through your documents with an intuitive electronic file management system that securely captures and retrieves all related project information. Make the most of your existing technology investments with a proven and scalable solution that can integrate with other systems. Stay on top of team projects and key dates while providing visibility to key stakeholders with real-time work load reporting. Minimise risk by streamlining your business processes, reducing chance of errors and duplication of data entry. Be confident with a solution backed by a reputable industry leader with dedicated teams of subject experts. 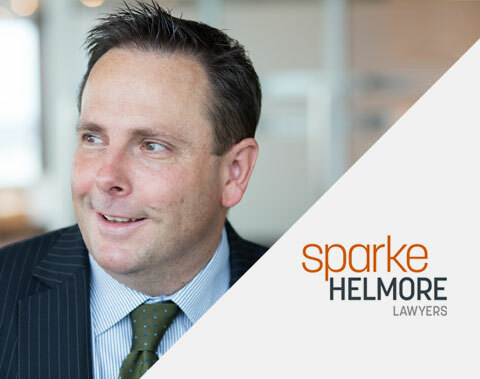 "The user and cost efficiencies of Lexis Visualfiles benefited Sparke Helmore and helped us launch a more efficient service"